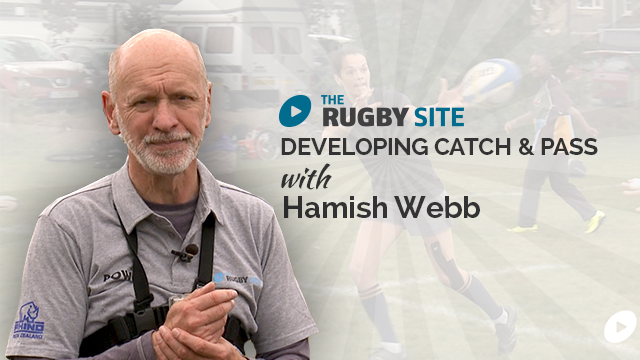 Having spent time developing the Catch and Pass technique, you can now progress the skill development with more complex drills. 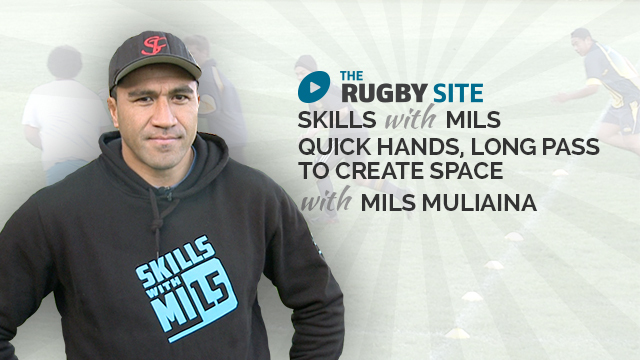 This series gives you a number of drills to use at practice and outlines the skill progression. 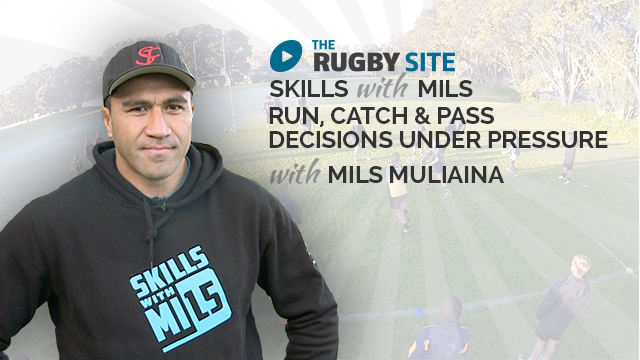 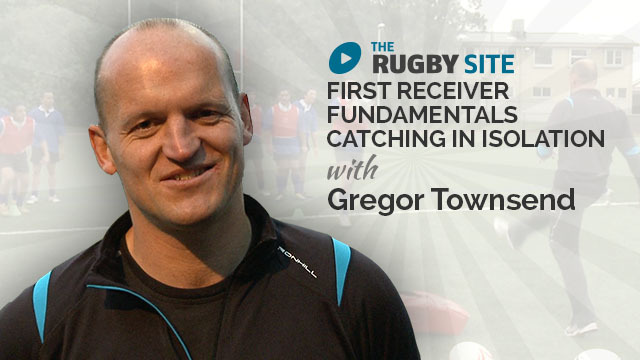 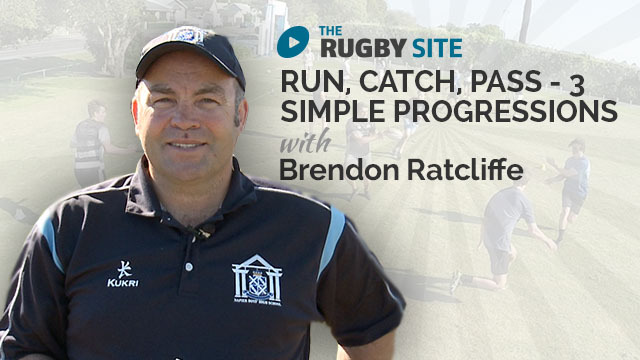 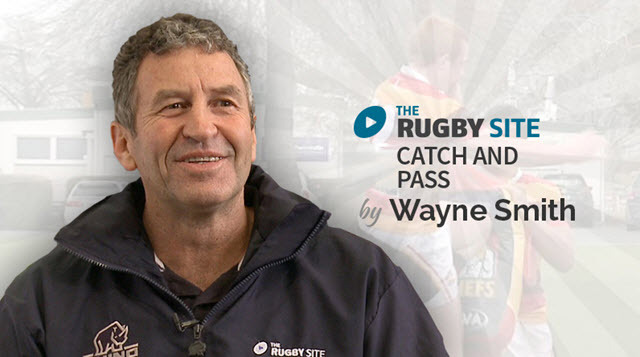 The Rugby Site founder, Brendon Ratcliffe introduces a simple Passing Wave grid progression drill for players.